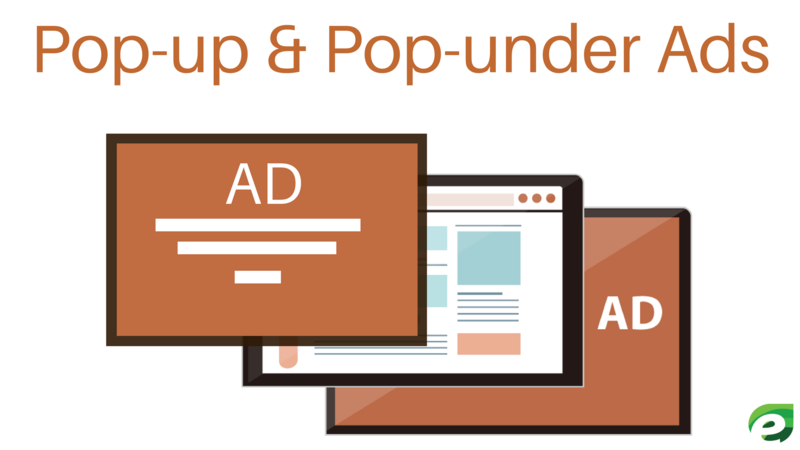 Google AdSense New Policy: AdSense bans Pop-up & Pop-under Ads format. Ever went to a web page and got annoyed by new tabs opening without your consent? Or every got shocked by seeing so many ads windows hiding behind your browser? These annoying tabs are known as Pop-up and Pop-under ads. These are the windows that are used to generate revenue by mischief ways and distribute viruses on the web. Pop-ups and Pop-unders simply destroy the user experience of any site implementing these ad formats. Google recently got notice of these sites and added some new rules in their AdSense program to remove these ambiguities and make the user experience a priority on every web page. Here’s what Google announced for their new AdSense Policy. Google announced on 11th July 2017, that there are some changes in their AdSense products’ policies. According to the new policy, Google AdSense bans pop-up and pop-under ads. Google values users, publishers, and advertisers equally and the most important thing Google cares about is user experience. Pop-ups and Pop-unders ads are so annoying and change the real purpose of user interaction. Basically, Pop-ups are those ads which appear in front of your browser window and Pop-unders ads appear below your current browser window and you see them after minimizing your browser. This kind of ad formats is mostly used to distribute viruses, affect the user experience badly and generate revenue without the knowledge of the user. Google made some changes in AdSense program policies to make the user experience better and to make sure that the publishers, advertisers, and users are benefited. To make the Ads ecosystem healthy, these are the new policies that Google has implemented for Pop-ups and Pop-unders Ads. We are no longer permitting the placement of Google ads on pages that are loaded as a Pop-ups or Pop-unders. We do not permit Google ads on any site that contains or triggers Pop-unders, regardless of whether Google ads are shown in the Pop-unders. Publishers are not permitted to place Google ads in any window that is not initiated by an intentional user interaction (e.g., click). Google ads may not be placed in any web browser window that lacks navigational controls, including back and forward browser buttons, and an editable URL field. Publishers are not permitted to place Google ads on sites which have more than three pop-ups. 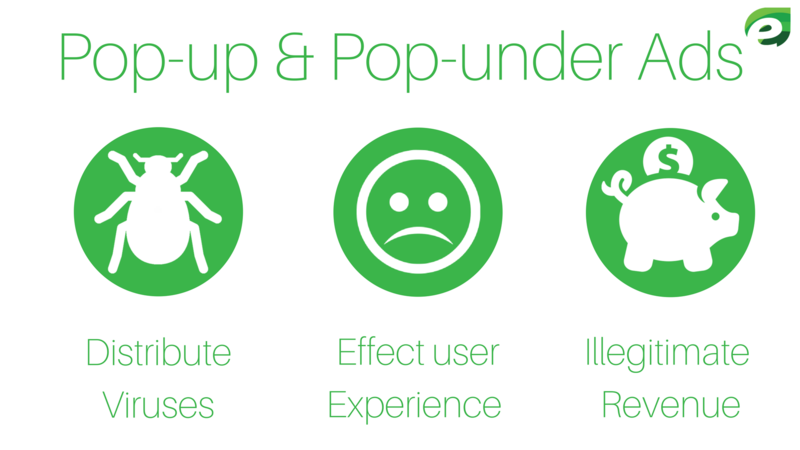 If pop-ups are displayed on a site, they may not interfere with site navigation, change user preferences, initiate downloads, or distribute viruses. Publishers are not permitted to place Google ads on sites that contain or trigger pop-unders. Additionally, sites using AdSense may not be loaded by any software that triggers pop-ups, modifies browser settings, redirects users to unwanted sites, or otherwise interferes with normal site navigation. It is your responsibility to ensure that no ad network or affiliates use such methods to direct traffic to pages that contain your AdSense code. These are the new policies that Google introduced in their AdSense program. Overall it’s a good decision to remove those annoying Pop-ups and Pop-unders ads. More Insights from Search Engine Roundtable. Hope this article helped you, if you’re keen to read more articles like this, please follow the following links.